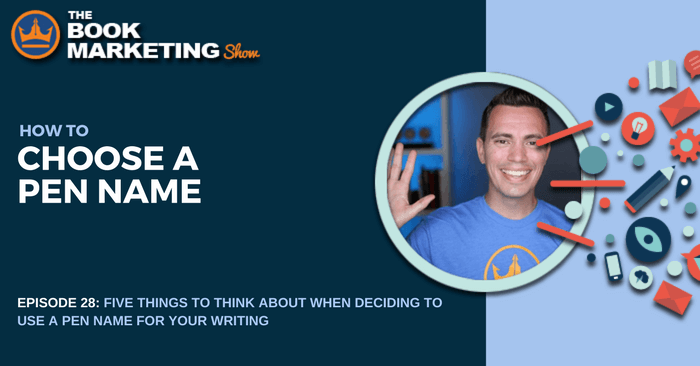 There are a number of reasons to use a pen name for your writing, including anonymity, separating an author’s personal and professional worlds, choosing something easier to pronounce, protection, or as a marketing technique. 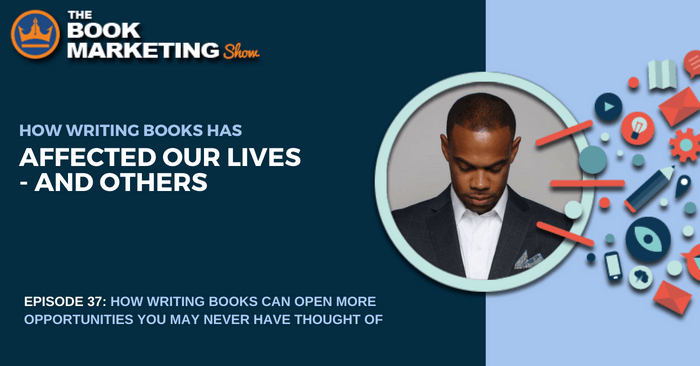 When an author plans to pick a pen name, consider creating the author name with the reader’s perceptions and their ability to remember it in mind. 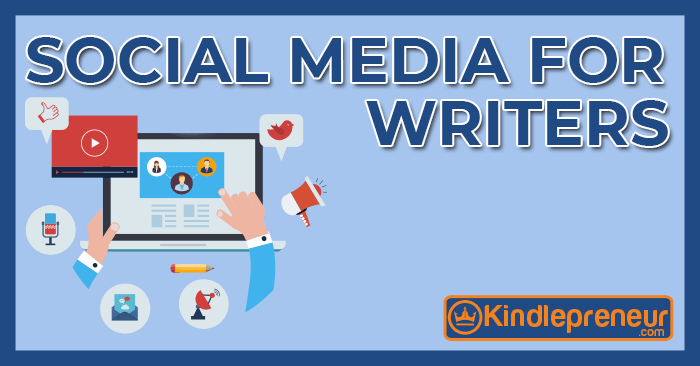 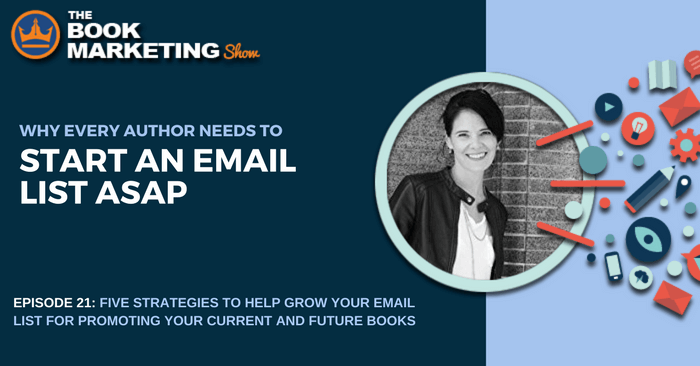 We all know marketing our book is important on social media, but are you using an email list to help your book sales? 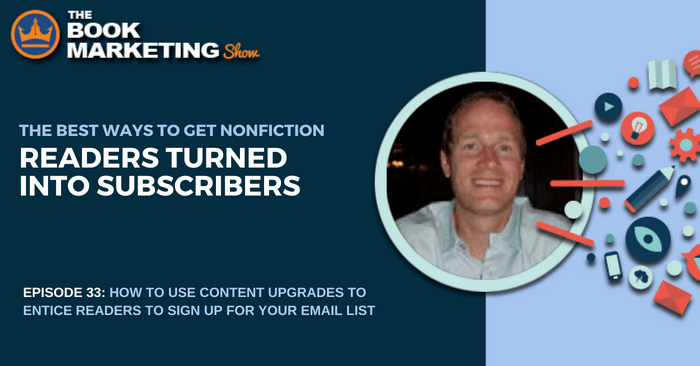 Many authors, including myself, say one of their biggest regrets is not starting an email list sooner. 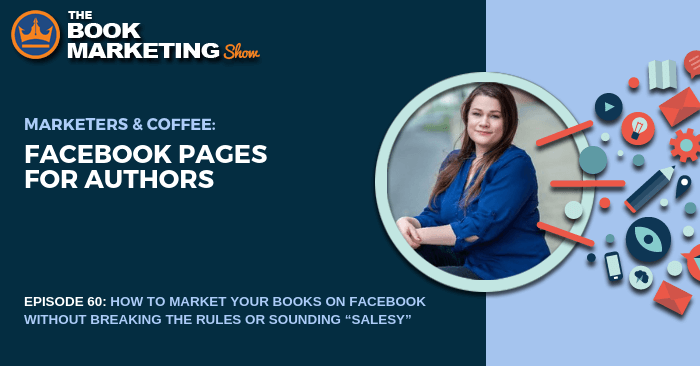 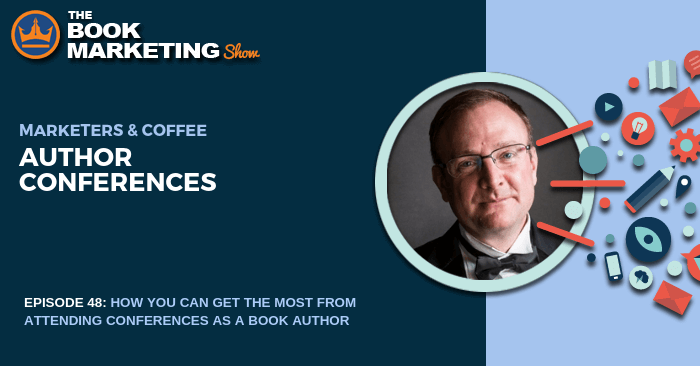 Our case study in this episode is Amy Murphy, an award-winning sci-fi novelist, who started off with basically no email list, but successfully grew her list and will share some tips she used to not only increase her book sales, but also get feedback and reviews. 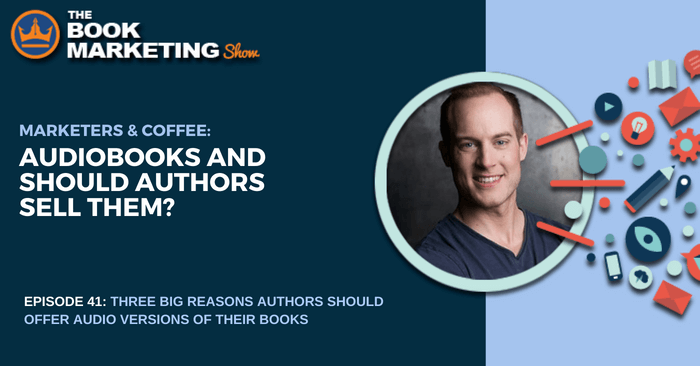 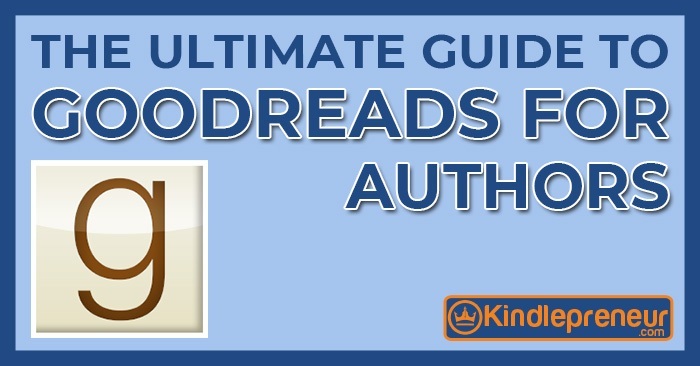 Her tips will help authors find success with their book sales, and who may not have time to cultivate and grow a list by themselves, as well.